Want free life coaching? Start a journal! 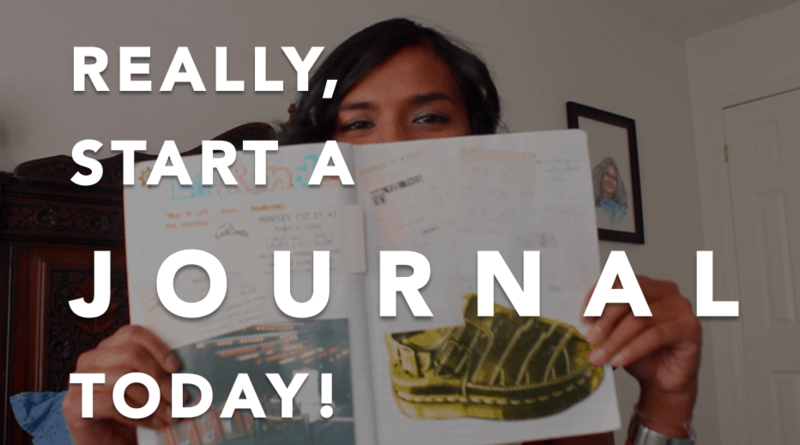 In this video I read out my very first journal entry from more than a decade ago! From when I was 14. Embarrassing? Yes! Did I learn something from it? YES! Loads! And I talk about that here. 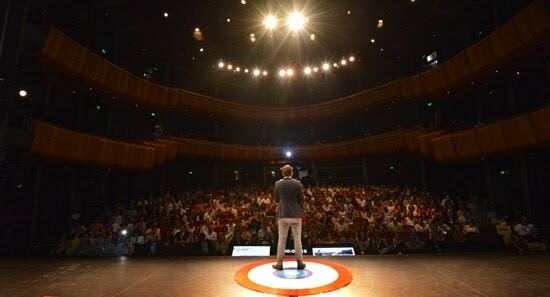 In my previous post, I declared that I will write everyday and urged you to do it too.